Surah tauba is the 9th chapter of quran e Pak. (Arabic: سورة التوبة, . 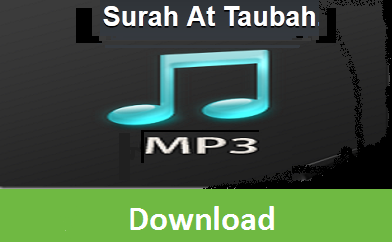 surah tauba meaning is The Repentance.this surah total verses is 129.juz 10 to 11,hizb 19 to 21 , rukus 16. This surah is the last quran e pak madinah surah . this surah does not begin with the bismillah . This Surah is known by two names -- AT-TAUBAH and AL-BARA'AT. In Bukhari Shareef (Vol 2,Pg 271) it is mentioned that this surah was revealed to cancel the peace treaty. In it appears the command of killing the mushrikeen (polytheists) and the expression of Allah Ta`ala’s anger over them. Therefore, Bismillah was not written at the beginning of the surah since Bismillah signifies peace and mercy.